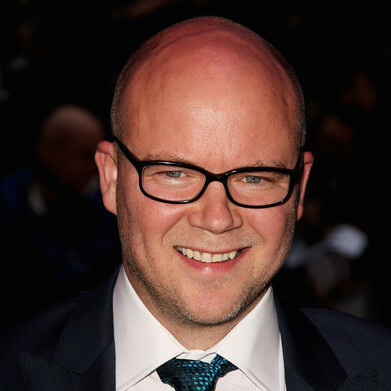 Toby Young is the author of several books, including How to Lose Friends and Alienate People, which was made into a film starring Simon Pegg. He was the co-founder of the Modern Review magazine, and has also worked at Vanity Fair, the New York Press, and is an associate editor of the Spectator and the editor of Spectator Life. He has written restaurant columns for a range of broadsheet newspapers, including the Evening Standard and the Independent on Sunday and is a regular contributor to the Daily Telegraph and the Daily Mail. Young describes himself as a free-market liberal and he is a vocal supporter of Free Schools.